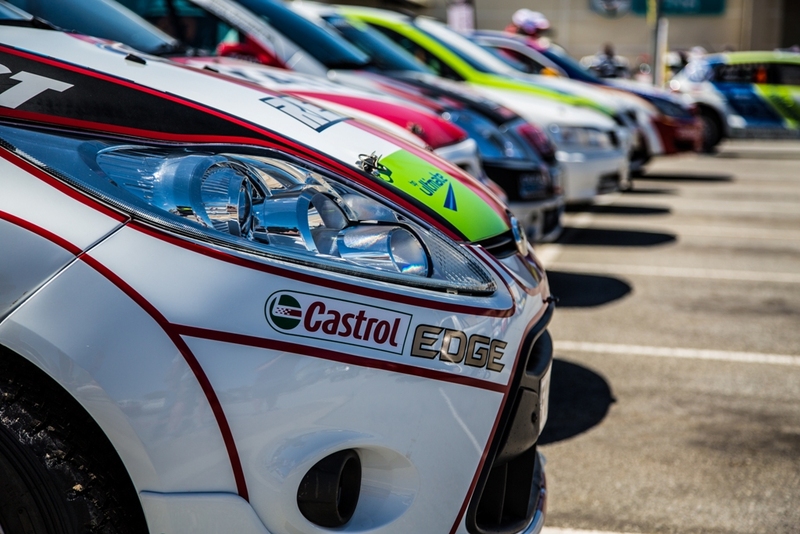 A couple of weekends ago I was invited to the Garden Route Rally with stages being held over two days between George and Knysna. This was the final round of the South African Rally Championship and I was lucky enough to follow Jon Williams and the Sasol Racing Team who took 1st and 3rd in the overall for the year. The spectator points could have been better but thanks to the wonderful hospitality from the Sasol team it was still a great weekend and I did get quite close to the action on a few of the stages as you will see. Enjoy.